Chef Karen has a unique talent for turning the ordinary into the extraordinary. She is constantly reminded of the growing change in people’s palates. Her abilities have allowed her to adapt to these changes quite easily. Her menu is a representation of this. You will find a multicultural selection of foods authentically prepared and presented. 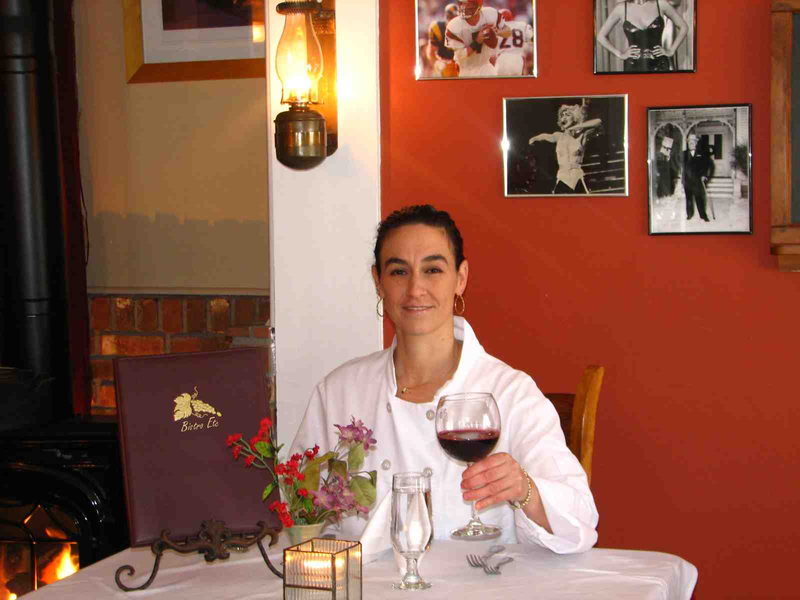 Chef Karen Melanie’s Culinary Dinner Club not only satisfies the guests at Bistro Etc., her restaurant in Port Washington; it also keeps her on her toes as a chef, she says.